Every new console goes through some early growing pains when it comes to launch titles. I’ve mentioned this before in my review of FIFA 14, which has garnered a very healthy following thanks to the popularity of its online modes. Of course, the game wasn’t terribly different from its Xbox 360 predecessor, with the exception of some adjustments in gameplay and graphical upgrades. 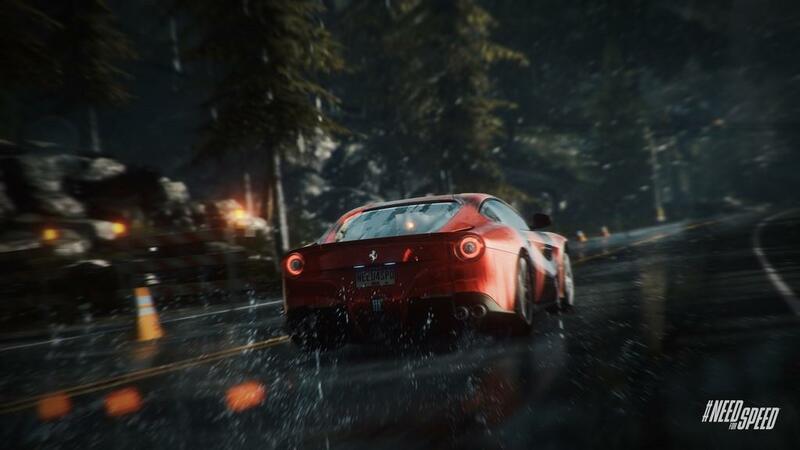 Need for Speed Rivals is another title that has done a dual-system boot from one generation to another, but there’s a major difference between Rivals and FIFA—mainly that the Xbox One version of Need for Speed Rivals is one of the best-looking console games I have ever played. We won’t spend too much time talking about what we already know about Rivals other than a quick rundown of the gameplay elements. 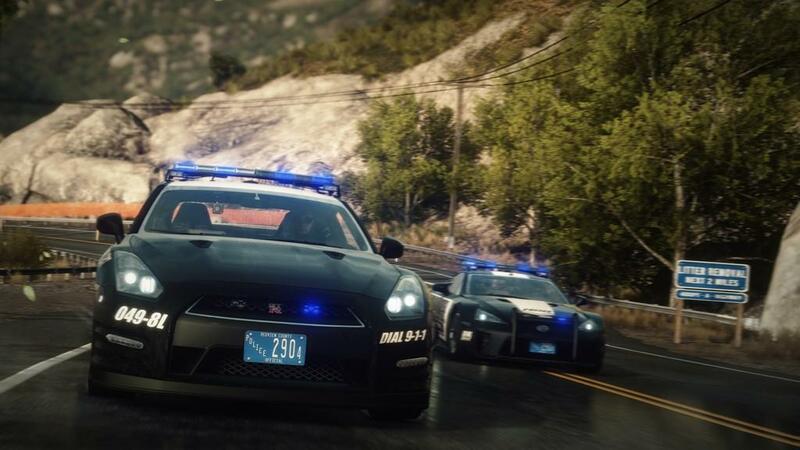 Nothing has changed in the aspect of choices and options: players level up on both the racer and police side of things, achieving various goals along the way to unlock new features, vehicles, and upgrades. Need for Speed has run this formula for a couple of titles now, and if isn’t broken, do not fix it. 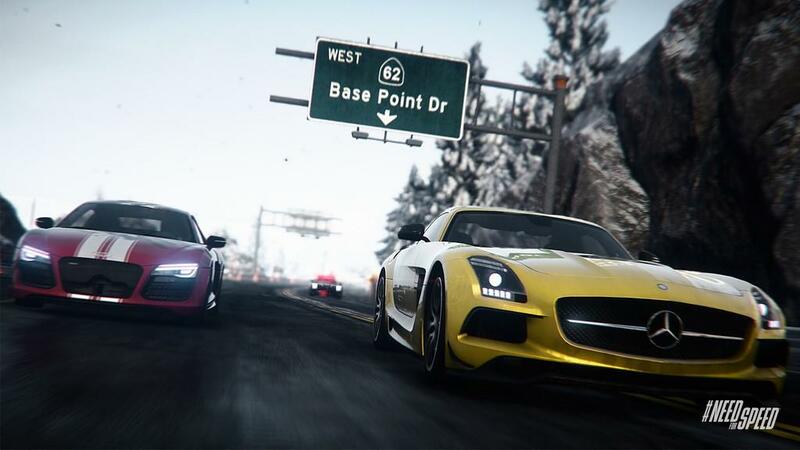 Open-world racing is available throughout the island, giving racers full freedom to choose where and how to upgrade their vehicles. 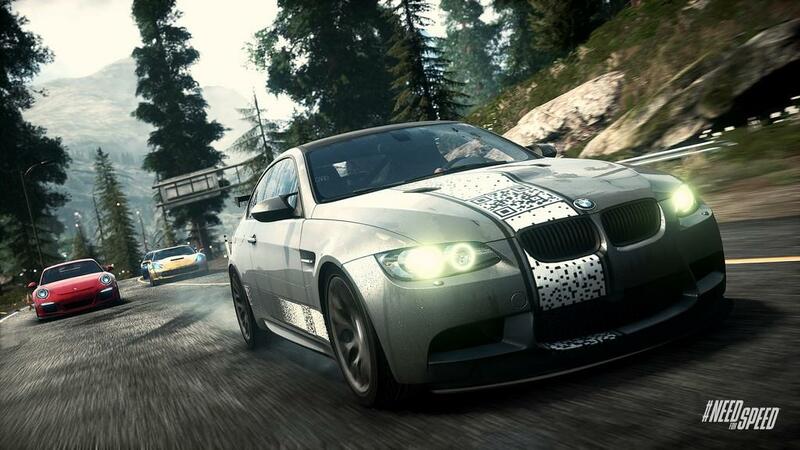 Difficulty levels vary based upon the parts of the island that the player is at, and vehicle changes are absolutely necessary to switch from higher speed cars to cars that have more control and tighter turning. For those who have enjoyed playing the Xbox 360 version of Rivals, the same elements are in place and, if anything, controls have tightened up a bit and give a player more control and realism while behind the wheel. So, let’s hit the important question: What is the justification for essentially buying the same game on the new console? The answer to this question lies in the graphical upgrades. Simply put, before Titanfall really came on the radar with its beta tests and eventual full release, this was the best-looking game on the Xbox One. 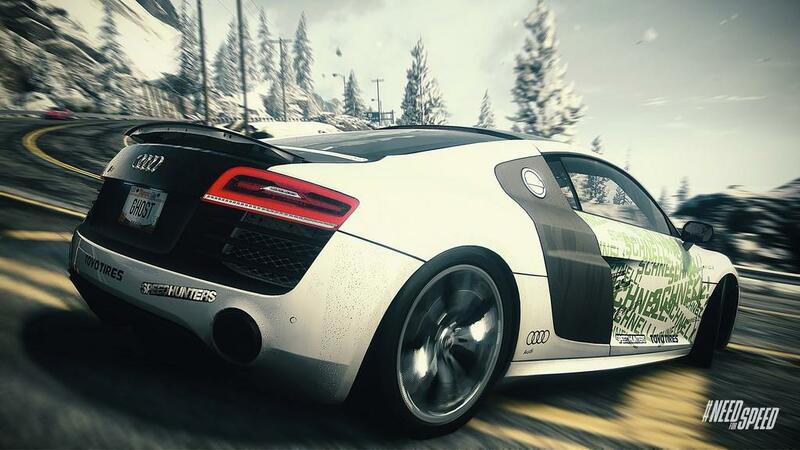 Vehicles have received not only a graphical boost, but the small elements of realism that were left out of the Xbox 360 version have been added in. These are very minute details, such as the gloss on paint jobs, tire treads, the tracks left after peeling out, and the surrounding environment. This game is graphical genius, to be straightforward. Trees still had a little pixilation to them when getting up close on the Xbox 360 version. On the Xbox One, that pixilation is down to an absolute minimum in full 1080p. Considering that this is a launch title, it really does bode well for the future of the franchise and genre as a whole. If I had to point out the biggest differences between the two versions, however, it comes to the elements that are experienced in the game. The Xbox 360 was obviously maxed out with what it could do, and that’s to the developers’ credit to try and create the same atmosphere for those who weren’t able to get an Xbox One right away. However, when playing the next-gen version, the elements make this game stand out. I’m talking, of course, in dealing with rain and wind throughout the gameplay experience. In the Xbox 360 version, while the rain looks great, it still would come up a little digitized, especially when hitting the “screen” and trying to recreate the feel of being inside the car. Also, it is incredibly disappointing to only have a bumper-cam view but not a view inside the cockpit, which ends up being my biggest pet peeve in this game. Getting back to the rain, however, on the Xbox One version, that little issue with the rain being too digitized or pixelated is fixed. It’s as real as it gets, though I would prefer to have seen it on an actual windshield and seeing how it reacts with wiper blades. Moving on to the gameplay elements that have received an upgrade, it was easy to tell that the developers didn’t want to stray too much from one version to another with control. The Xbox One version seems to handle just slightly better, especially when dealing with drifting. Elements match up well between the two versions, although I’ll admit that remembering the Kinect commands to control the GPS and other functions can be a gigantic pain in the backside. The commands seem to be very picky and, a lot of times, will give you the wrong feature that is being asked for. Over time, it becomes easier once those commands are mastered, but if a player is under the highest level of pursuit, one missed command can mean the difference between getting away and getting busted and losing all of those hard-earned experience points. Online mode for both versions operate essentially the same, though I found that the Xbox One version seemed to find players a bit faster than on the 360. Perhaps this was just due to network traffic or needing to find players in a hurry, but it was on a pretty consistent basis. Interactions were no different, either, but it does bear mentioning that Xbox 360 and Xbox One players will not intertwine with one another for the obvious reason of different consoles. 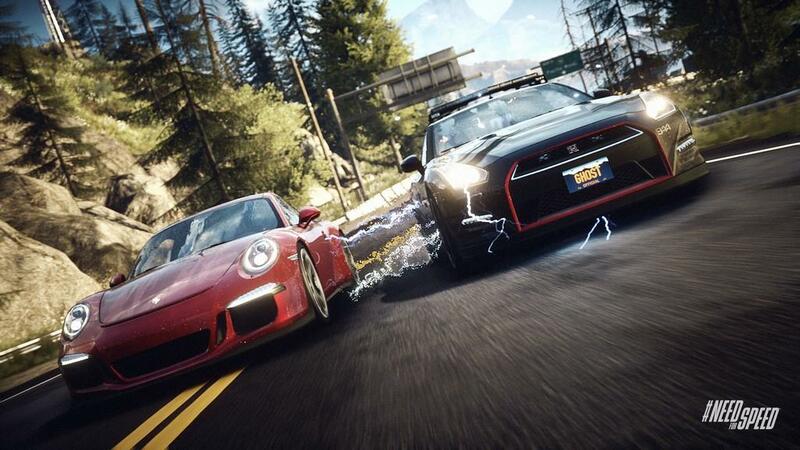 Wrapping things up, here’s the skinny on Need for Speed Rivals. For those who are absolutely in love with having the latest in graphics and want the most realistic experience that players of the franchise can get, then the Xbox One version is well worth the pickup. However, those who have the Xbox 360 version are not going to get much out of this as it is the exact same game with some cosmetic upgrades and graphical boosts. There’s no easy way to put that, but it’s very much the truth. Those who managed to hold off on the Xbox 360 version, however, should be getting this game to give them a break from Titanfall and FIFA. It’s very fun and it’s easy to lose track of time on a long play. 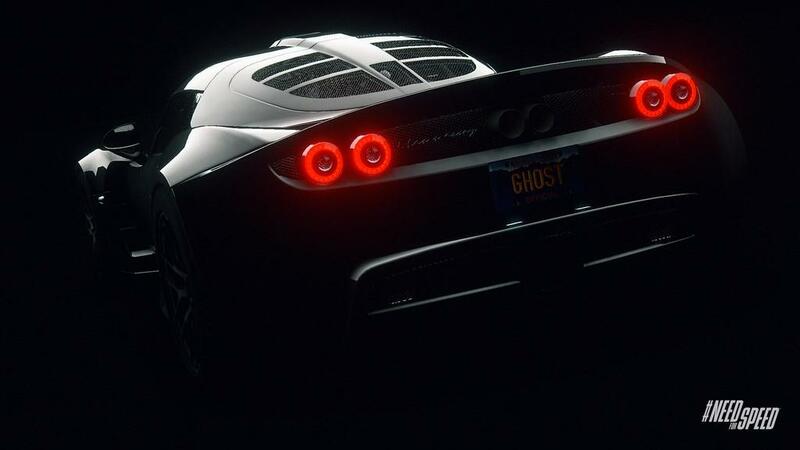 The bottom line on Need for Speed Rivals for the Xbox One is that it's a gorgeous world that is pushing the hardware to its limit. 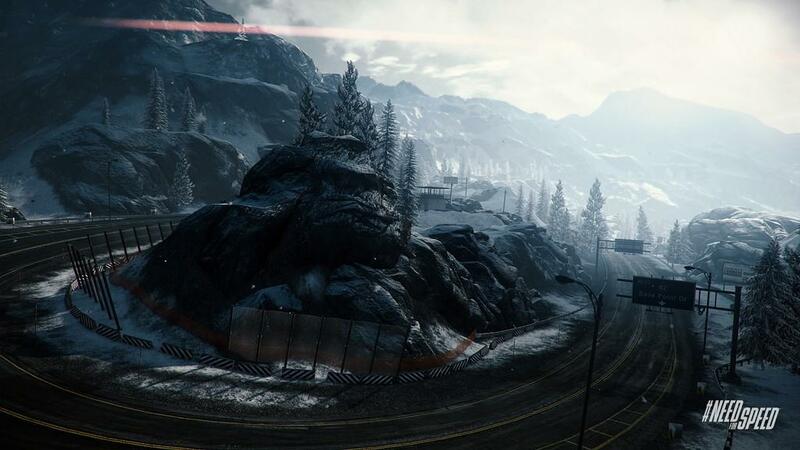 Gameplay, however, is as close to the same as its Xbox 360 predecessor. For those who have the Xbox 360 version, it isn't a must buy. If you're jumping into the world for the first time, though, then you will enjoy the best-looking Xbox One game outside of Titanfall.